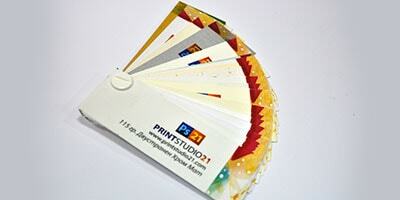 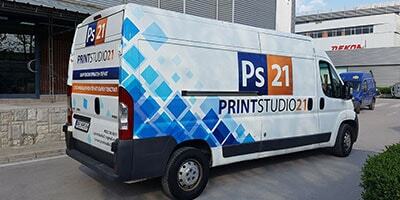 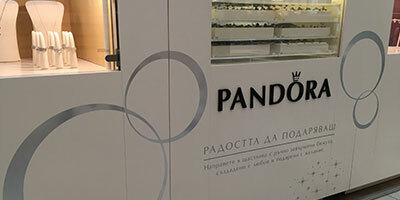 Printstudio 21 Ltd. has operated since 2004 in the town of Plovdiv. 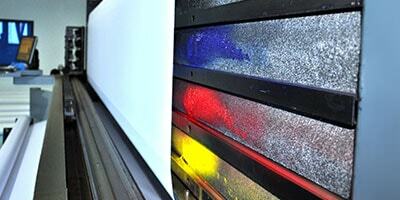 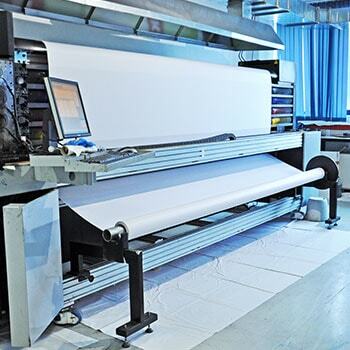 Back then we were one of the first companies in the region to offer wide-format printing. 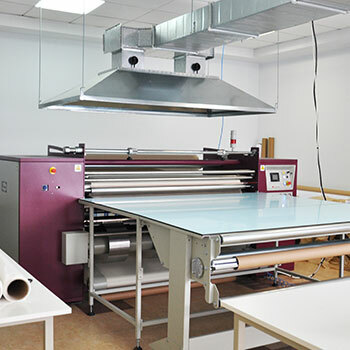 With time and experience gained we were moving increasingly towards our initial goal – to provide a wide range of quality services in the field of advertising. 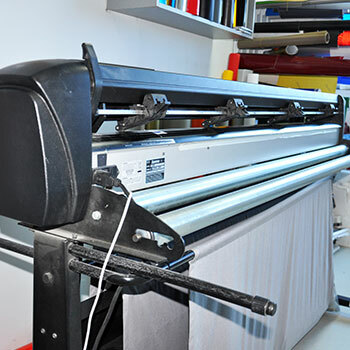 At present, the list of our services is really long and part of them include vehicle and object branding, production of billboards, advertising and illuminated signs, sublimation, quality wide-format printing and fabric (textile) printing. 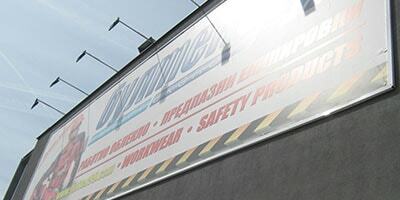 We have become a reliable and desirable partner for many companies from different industries, as well as for our colleagues in the field of advertising. 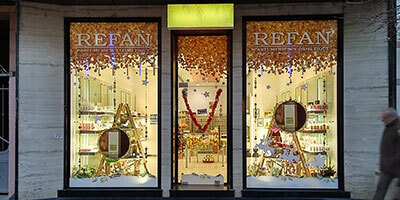 We are proud of what we have achieved and we will be happy to be helpful with our experience and knowledge. 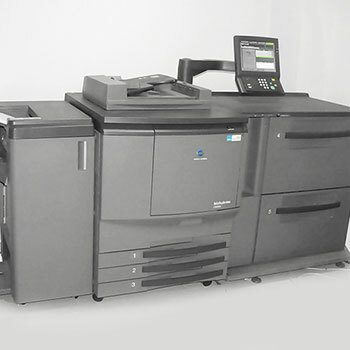 Printstudio 21 Ltd. is equipped with technological equipment and mechanization which guarantee maximum quality of every order.